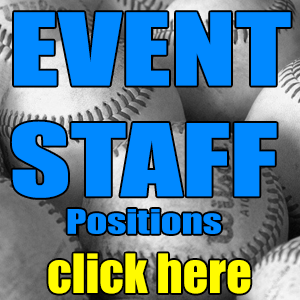 Are you ready to join the staff of the Northwest's best baseball tournament organizer? If so we would like to hear from you. 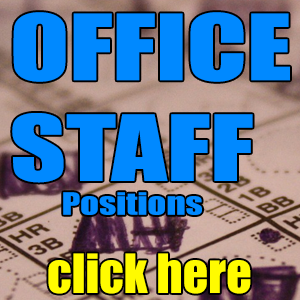 NW Nations is looking great people to fill some part-time positions. After many years and hundreds of events we remain committed to continually looking for ways to improve our events to ensure that our customers enjoy an outstanding and memorable tournament experience every time! 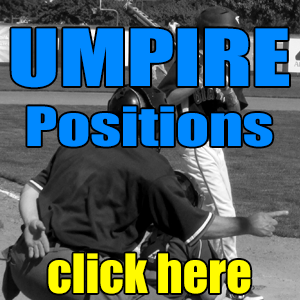 As we continue to grow, we are looking for people with a passion for baseball to join our team. 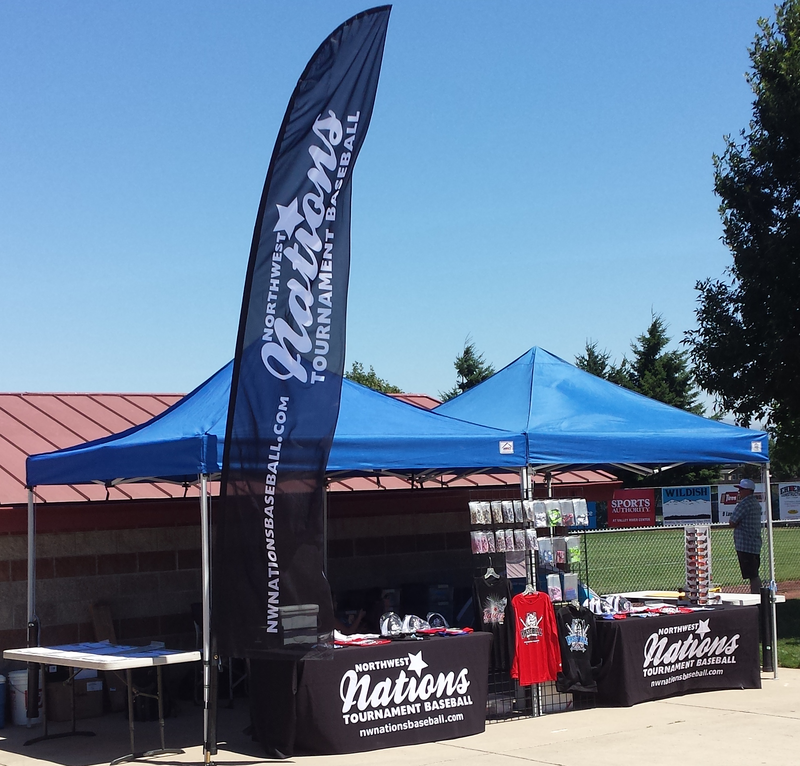 NW Nations- Weekend Events, Life Long Memories!